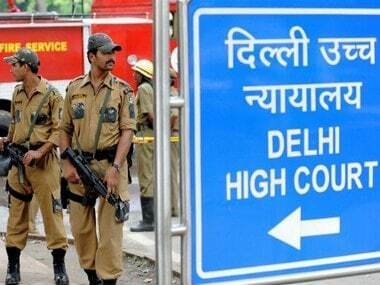 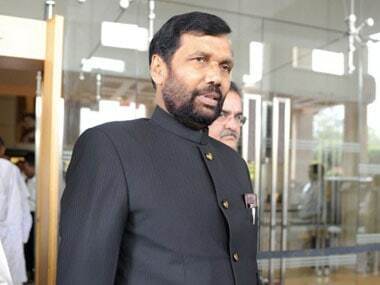 Undue sympathy towards convicts by awarding inadequate jail term "undermines public confidence in efficacy of law", the Delhi High Court has said. 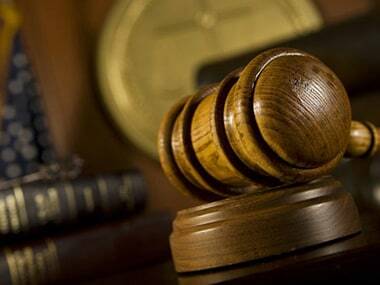 A delay in police action should not affect a case, a sessions court has said, refusing to set aside a jail term given to a man convicted of molesting and threatening a woman. 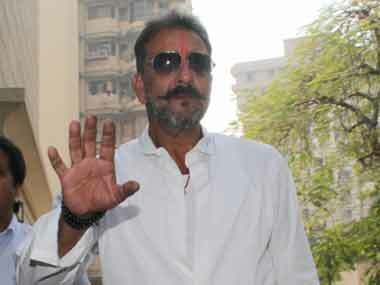 Maharashtra Governor Ch Vidyasagar Rao has rejected a plea to waive off the remaining jail term of actor Sanjay Dutt, convicted in the 1993 Mumbai serial blasts case. 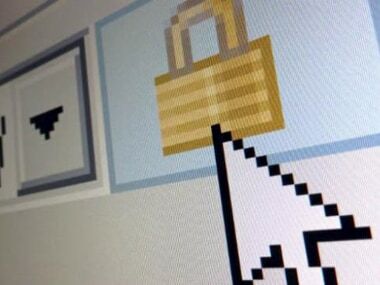 Malaysia has strengthened its controversial sedition law, imposing a minimum jail term of three years and allowing the government to block online media deemed to be seditious, lawmakers said on Friday.